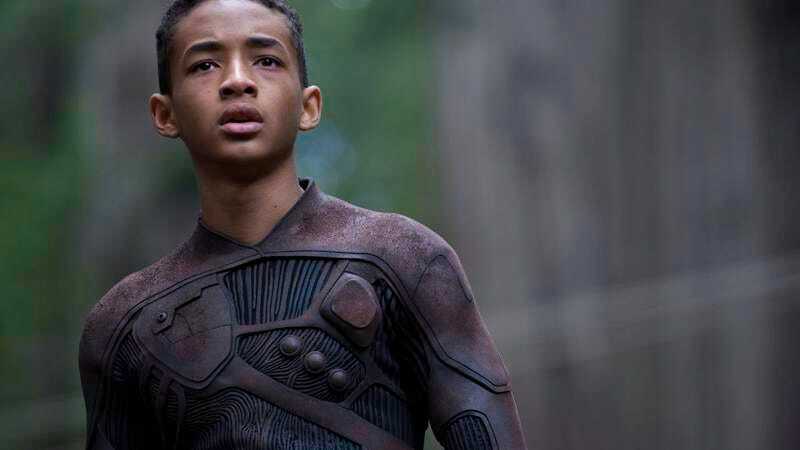 Jaden Smith has joined the cast of Baz Luhrmann’s The Get Down, the Romeo + Juiliet director’s new Netflix series about the rise of disco, punk, and hip-hop in 1970s New York. Smith will be playing graffiti artist Marcus “Dizzee” Kipling, brother to protagonists Boo-Boo and Ra-Ra, played by Tremaine Brown Jr. and Skylan Brooks. The casting announcement describes Dizzee as “enigmatic,” in a bit of word choice mirroring what anyone might say if asked to describe Jaden Smith’s acting in a positive light. Along with the also-cast Jimmy Smits, Smith is one of the most experienced members of the show’s assemblage of relative newcomers, and may be the only person on set to have ever touched Jackie Chan. Smith hasn’t had a major starring role in anyting since the financial and fatherly disappointment of After Earth, although he’s expected to make another Karate Kid movie some time in the near future. Besides his acting credentials, Smith also has a musical connection to the project, as half of his DNA comes from a rap pioneer, just like the ones in the show. It’ll presumably lighten the hearts of rap legends worldwide to know that the son of the man who kept the torch of their artform burning with hits about aliens, wild wild wests, and misunderstanding parents is involved in telling their tale.